Kate Rockland takes us on the set of "The Oprah Winfrey Show" at the beginning of her latest novel "150 Pounds" (reviewed here), which is headed to bookshelves on January 17th. She also has something very exciting in the works for this spring, but you'll have to read her interview to find out what that is! Kate lives in Hoboken, NJ (which is quite a happening town, especially on Halloween) with her husband, son, and a cat named Elizabeth Taylor. She is a frequent contributor to the New York Times. She proudly admits that she weighs 150 pounds. Thanks to St. Martin's Press, we have THREE copies of "150 Pounds" to give to some lucky readers ANYWHERE IN THE WORLD! You can find more about Kate (and how "Rock" is part of her last name because she totally "rocks" when it comes to chick lit) by visiting her blog, as well as her Facebook and Twitter pages. I started reading strictly chick lit in high school, mainly Marian Keyes. Her book "Watermelon" was my favorite. I love the ups and downs the main character goes through when her man leaves her. I once wrote her a fan letter, and her husband wrote me back, which I found too funny! I went through kind of a dark East Coast male writer phase, reading everything by Stephen King, John Irving, and Harlan Coben. Then in college, my mom introduced me to the British Lit madams, Ngaio Marsh, Elizabeth George, and P.D. James. I still love a good murder mystery, preferably over a cup of tea! Never give up. Try to write a little bit every day, even if you’ve had too much wine to drink. Keep a stickie pad of paper next to your bed and write down ideas from dreams. My first book "Falling Is Like This" was rejected many, many times before St. Martin's offered me a two-book deal. It’s like dating: You have to kiss a lot of frogs! What was the inspiration behind "150 Pounds?" I gained and lost fifty pounds twice in two years. When I got married, my husband started to explore cooking. The women in my family do not cook. The most we’ll do is boil an egg. So I quickly put on fifty pounds as a newlywed. Luckily, my husband loved my curves. It sucked having to buy all new clothes, though. So I did weight watchers. Then, as soon as I got back to 135 pounds, I got pregnant last year! Boom! 50 Pounds again. It took nine months to take off the weight, which I did with walking. Then, as soon as I got back to about 145, I got pregnant for the second time. I think I’ve given up on ever wearing my string bikini again, and I’m okay with that. I began to think about how women and their weight are so closely linked. To men, they don’t really pay any attention to their bellies or their scales. The “freshman 15” seems to only apply to one gender, which isn’t fair. Also, women go through these colossal weight changes when they hit puberty, and when they have pregnancies. When I’m sad, I eat Hagen Daaz coffee ice-cream. My moods, emotions, and life revolves around my weight. I think it’s like this for a lot of women. Also, "150 Pounds" is my battle cry. I’m so sick of the media showing us skinny celebrities as if that’s the norm. The average sized American woman is a 14. Not a 0. I’d like in my lifetime to see that reflected in movies, commercials, and print media. Are you currently working on anything new you can tell us a little bit about? I’m writing a book about a woman who becomes a surrogate for her sister, but I don’t have the characters in my head very strong yet. They haven’t started "talking to me," if you will. Who do you relate to more: Alexis or Shoshana? I love Shoshana. Obviously Alexis is not very likeable, although I hope the reader likes her a little bit more in the end of the book than the beginning. Shoshana is a "friend collector," as am I. I’m outgoing, loud, and funny. I love to eat. Food is life and happiness, in my mind. She listens to music from the sixties and dresses kind of crunchy, which is not really me, but the warmth she has is a lot like me. However, I could never live with three female roommates! I’d go crazy. Was Oprah okay with you giving her a cameo and some dialogue in "150 Pounds?" Let’s hope so. I can’t afford a lawsuit. I haven’t made back my advance from St. Martin's yet! If "150 Pounds" were optioned for film, who would play Alexis and Shoshana? I think Kate Hudson would make a great bitchy Alexis. She did a great job in “Something Borrowed.” I’d love to get Nikki Blonsky to play Shoshana, from Hairspray. She’s curvy, funny, and has a loud voice. She’d be perfect. Nikki, take the role! Why do you think most people choose weight loss or exercise as their new year's resolution. Do you know of anyone who has stuck with that kind of resolution throughout the year? I think people choose weight loss as their New Year’s resolution because commercials for diets bombard us with guilt. We also live in a very visual culture. I think people should stop torturing themselves and come up with better resolutions, like they’re going to stop being so judgmental of themselves, and love their bodies just the way they are this year. Unless your doctor says they’re concerned for your health, live a little! My New Year’s resolution is to drink more wine and eat more chocolate. What is the strangest, craziest or most "out there" new year's resolution you have ever made? One year I promised myself I’d be more adventurous, so I went to Hawaii by myself. I rented a car, and drove around, into mountains, and even took surfing lessons. I remember a huge turtle swam right underneath my board. I got third degree burns from not wearing SPF. But I still made it to Hawaii! Maybe my resolution should have been to wear SPF. I’m really glad I traveled alone. It was lonely at times, but I can always brag about having done it. Now that it's the beginning of a new year, what month are you looking forward to the most? May, because not only is it the beginning of summer, but my second child is due. I can’t wait to find out if they’re a boy or a girl! 1. Please tell us: If you could be famous for blogging on any topic, which topic would you choose? Sounds like an amazing book! Would love to win a copy! Thank you, Kate, for putting out such a healthy message about women and their weight. All shapes and sizes are beautiful! The book sounds awesome, Kate! Love the message for the sisterhood. A blog that comes to mind(having never dipped into blogging myself)is --never stop trying to reach for your heart's desire. 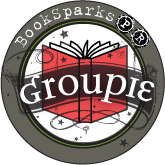 I'm a ChickLit groupie. Thanks for kicking off our New Year! What a great article! It's always fun to get to know the author! The book sounds really good, Kate and I would love to win a copy! It's funny that you said you couldn't cook, because I can't cook to save my life! I can make a mean salad and mac and cheese, but that's as far as I go. If I could be famous for blogging any topic, it would be for an Autism blog. I specialize in this area and would love to give advice to parents, teachers, and anyone that would listen about this topic. 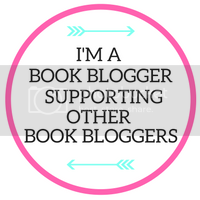 I am already a follower of your blog and am already a member on Chick Lit Central on Facebook. I would love to be fashion blogger, not high fashion. Tricks and Trends. Loved Marian Keyes Watermelon, too! If you could be famous for blogging on any topic, which topic would you choose? Reviewing Books! This book looks so good. I think a blog about finding the comedy in everyday life would be something to be known for!I follow this blog and I'm a FB fan so that should be 3 entries! Thanks! I was once a size 14 ('normal'); I was never a 0 - I skipped right from a girl's 6X to Jr.s (which never did fit right...I was really Ladie's, but who wants to wear THAT when you're 10????) I wish for that utopia where women are judged for what's inside their heads and not everything but that. Oh, if I could be famous for blogging on any topic,I wish it could be how I found a solution to stop animal cruelty. I'm already an email, FB, etc. etc. follower. Love you guys! love the cover...and the title. I think there's blog post potential here - 150 reasons to buy this book. Great post, Kate. Thanks for sharing your wisdom. I'd love this book. I've had food-related problems and issues for a log time now and I'd love to read it. 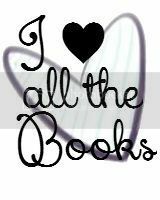 My New Year resolutions actually involves starting a blog...about books, my lifetime addiction! I would love to blog about books. I just don't think I can be as good at it as all the lovely bloggers already out there doing it plus I just don't think I have the time. Would love to help bring attention to all the not so famous authors and books. I'm a follower. One look at the cover and I am already drooling. My life? I think I am hilarious (or maybe I am just delusional), and if I were to get famous over anything, it might as well be about myself. Yes, I am conceited. If I could be famous for blogging on any topic, I would like to be a snarkier version of Dear Abby. I sent a facebook request. I would like to be famous for blogging about the funny things kids say. Maybe I could be famous for blogging about chocolate. Just imagine the taste testing. This sounds like a great book -- one of my goals for 2012 is to stop diet mania and focus on being healthy. I think one of the biggest myths being perpetuated on our society (besides that you have to be a size 2 or smaller to be beautiful) is that you're not healthy unless you're skinny. In reality, you can be healthy at any size. If I could be famous for blogging on any topic it would be a vegetarian food blog -- but there are already enough masterminds out there that I don't see that happening any time soon! If I could be famous for blogging it would be for scrap booking! Love the message about real women! Sounds like a great book, what a wonderful interview! 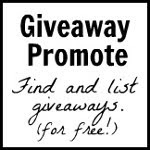 Chicklitcentral..you are an INSPIRATION!I'm on my holliday and out of town,but had to get online and check you out..and you have another AWESOME giveaway! !OMG you're the BEST! Well,you know how it feels...being addicted to books and your blog!! Love ya all and wish ya a terrific new year..Keep up the GREAT work!!! I would like to be famous for blogging about recipes I create. 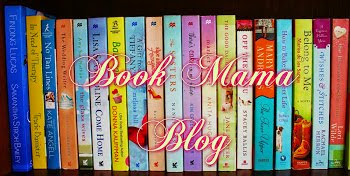 I am a follower of your blog because I love chick-lit. Hmm, think a guy could win this draw? Well, let's see. I'd like to be famous for my travel blog. Of course as a famous blogger I'd be traveling all the time, excellent. I retweeted your original message on Twitter. I also joined the Chick Lit Central facebook group. 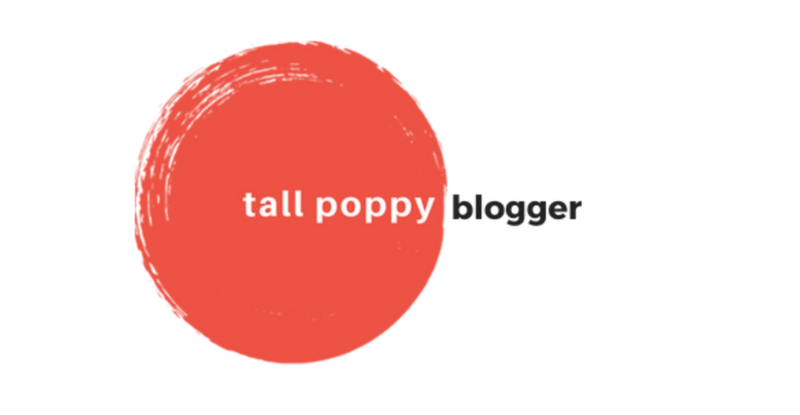 I'll sign up to follow the blog in a minute and I'll be following you on Twitter as well. 1. I would probably blog about books!!! And more books!! And....more books!! If I could be famous for blogging I would definately have to blog about people with disabilities. I currently work in a group home with 8 ladies who are deaf and have devoplemental diabilities and I have learned a lot from them since working here. 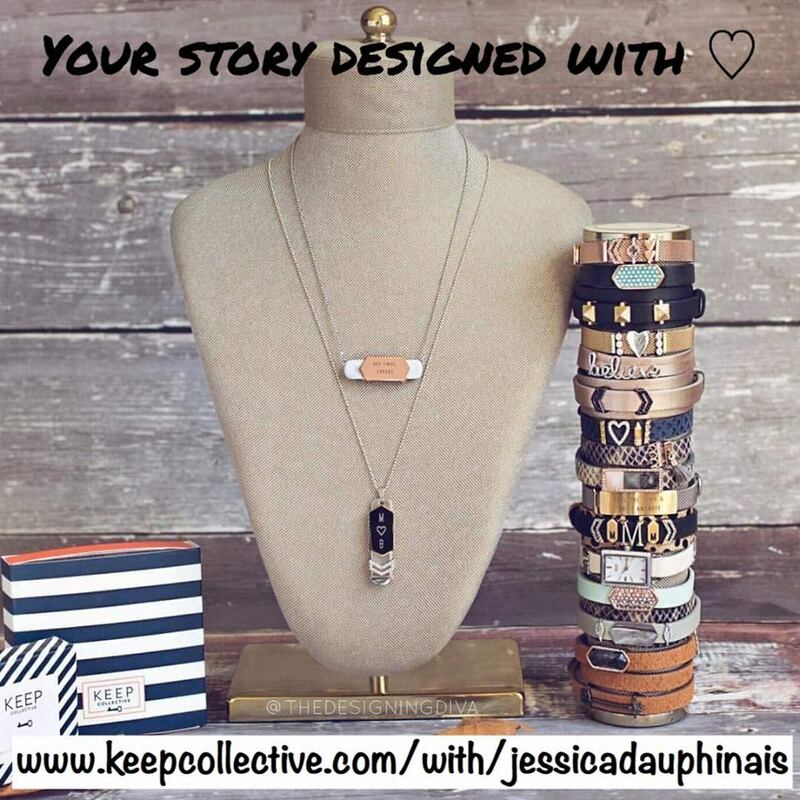 Love following this blog as well as Facebook. This sounds like a great book! Count me in. I gave blogging a go once before and I never could keep up. I guess if I were a blogger, I'd probably blog about family, kids, and books.